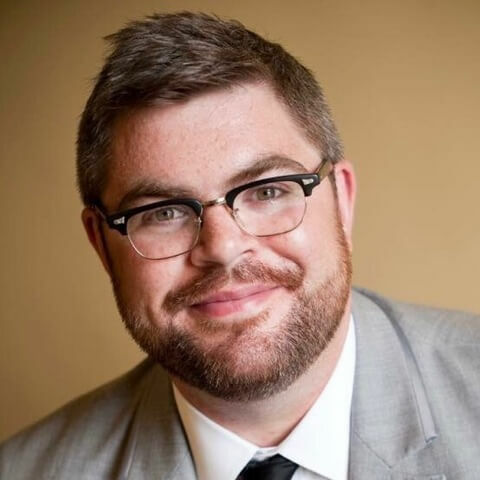 Ryan J. Eckert is a historian and educator with over 13 years of classroom experience. He is a proud graduate of Monmouth University’s History & Anthropology Department, earning his MA in History in 2014. His diverse academic interests include economic history, world-systems theory, and twentieth-century American popular culture. 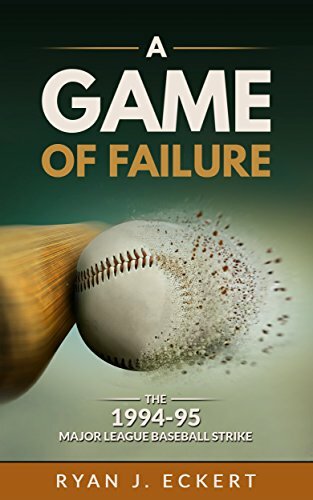 His book A Game of Failure: The 1994-95 Major League Baseball Strike was published in 2016.